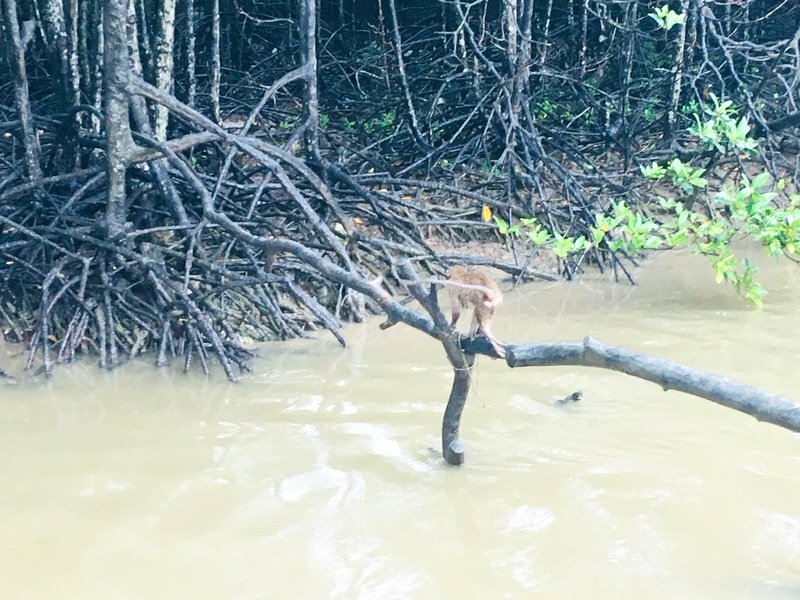 PHUKET: The first 42 monkeys neutered under the wild-monkey campaign were released back to their home mangrove swamp in Rassada yesterday (June 18), with more neutered-monkey releases to come, wildlife officials assured. 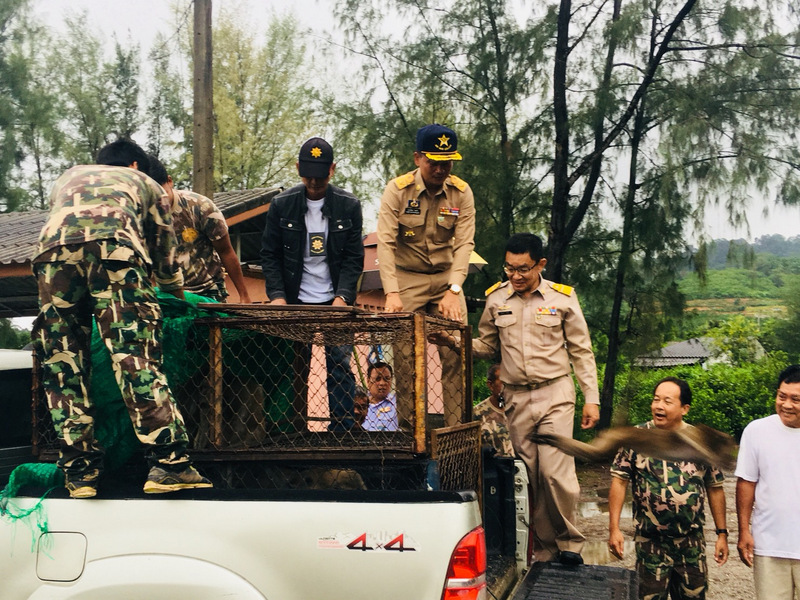 Present for the release were Phuket Vice Governor Thawornwat Kongkaew and Pongchart Chouehorm, Director of the Natural and Wildlife Education Centre, Khao Phra Theaw, who has been tasked with carrying out the campign, and vets from Department of National Parks, Wildlife and Plant Conservation (DNP) who are carrying our the mass sterilsations. Other neutered monkeys will be released at appropriate places, the wildlife officials noted. 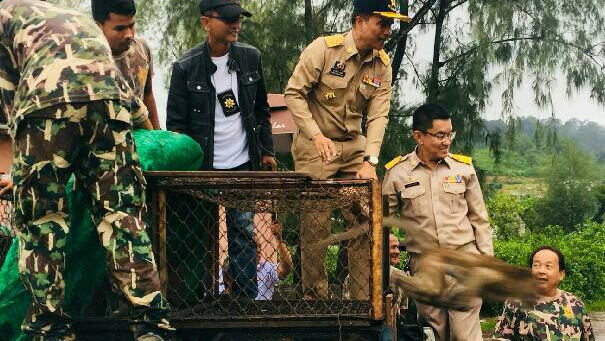 Following the monkey release at Kingkaew Soi 9, Mr Pongchart and his campaign associates went to inspect the cages set up at the at Monkey View Point at Koh Siray, also in Rassada, at 7:45pm. 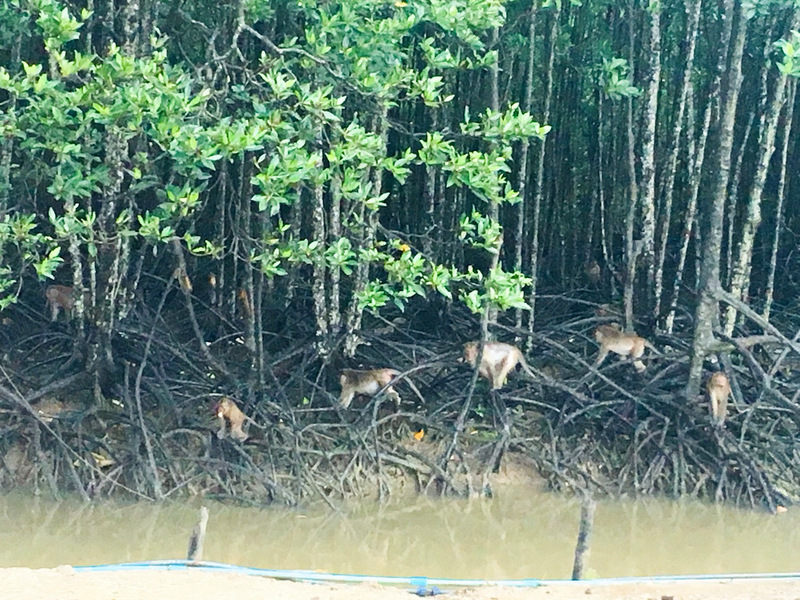 “In total, we have now caught 216 wild monkeys,” he said. 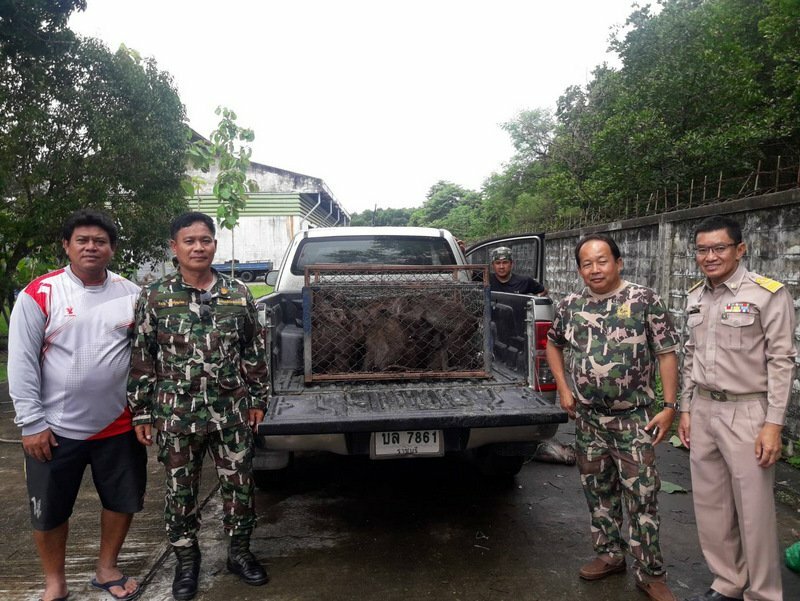 As with their fellow wild monkeys rounded up from areas where they are starting to be considered troublesome, the monkeys caught at Koh Siray yesterday were taken to the site near Bang Pae Waterfall in the Khao Phra Theaw Non-Hunting Area to join the mass-sterilisation program. 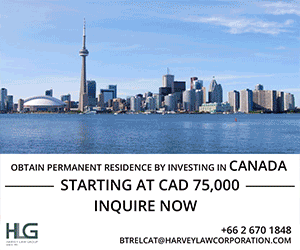 How to control the monkey population if only 60% are neutered/sterilized, given that all 60% will be done effective. The remaining 40% will do double their efforts to produce babies, that is how nature works.